Do you keep hitting the snooze button on your emotional alarm clock hoping by ignoring the day your life will improve? Do you need a better way of gaining control over your life? 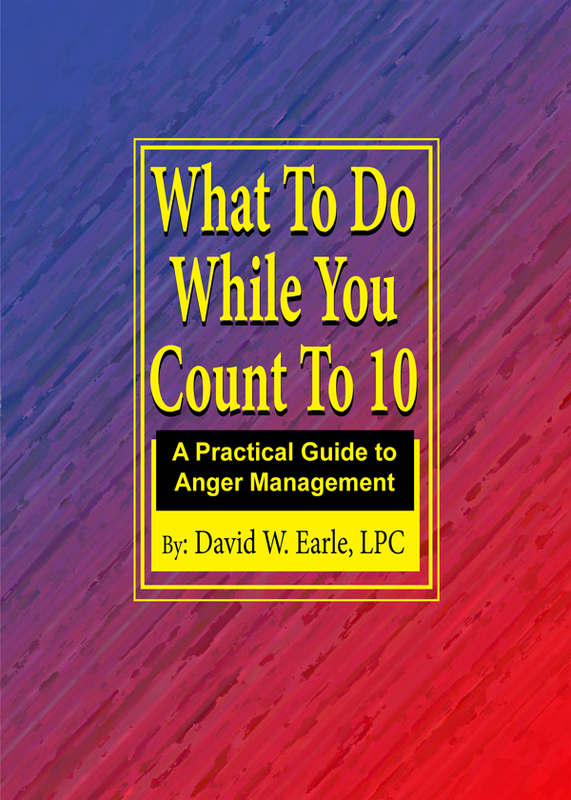 Does your anger cause problems with others? Do you make bad decisions when consumed by strong emotions? Would a step-by-step, practical, and proven method to understand and manage emotions be helpful, especially if it were for real people and not theoretical psycho-babble? If you answered YES to any of these questions, then What To Do While You Count To 10 is the catalysis for answering your alarm and living differently. You can purchase the book online from Amazon or Smashwords in multiple eBook formats at http://www.smashwords.com/books/view/399602.